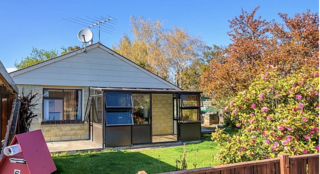 Step back in time at the Ballarat Gardens and Cottage Stay. 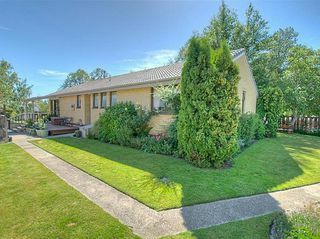 Located in historic Naseby. This 1867 sod brick cottage is beautifully set amongst early farming and gold mining memorabilia. 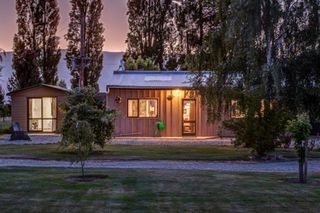 Pets are welcome inside and there is a paddock available for those bringing horses. 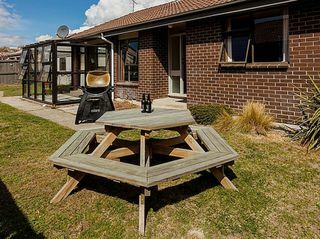 We're very conscious that as a guest, choosing the "right" place to stay is an important decision, indeed it can "make or break" an entire visit. We want our guests to quickly feel at home - safe, secure, and well looked after. We allow pets inside provided they bring their own beds. 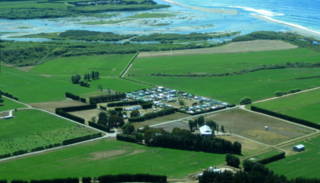 Kakanui Camping Ground is a relaxed friendly camping ground situated near the mouth of the Kakanui River. 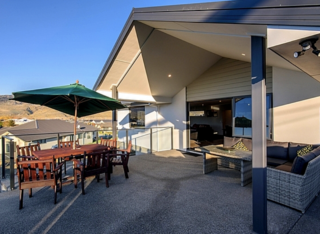 You will find Kakanui by travelling 10 minutes south of Oamaru, along the costal scenic road. Pets allowed outside only. 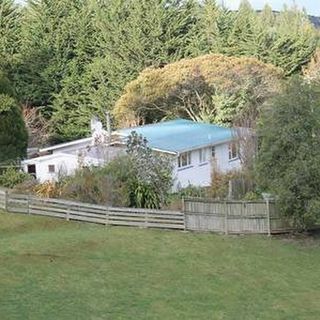 Forest Hill Farm is a fully self contained house on 12 acres of farmland south of Oamaru. 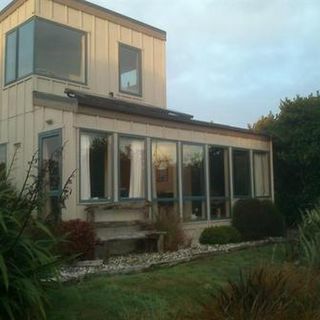 3 Bedrooms and 2 bathrooms - sleeps up to 8 comfortably. 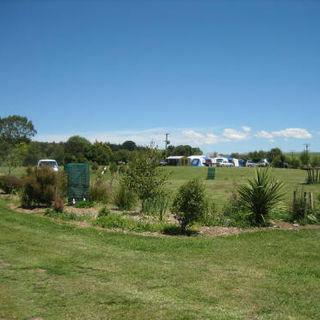 Thomas's Catlins Lodge and Camp Ground offers camping sites, affordable backpacker and hotel rooms, based in Owaka on the Southern Scenic Route. 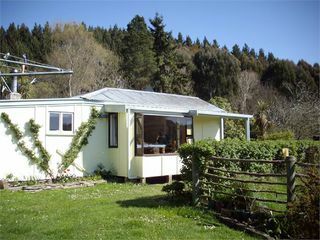 From here, you can explore the charms of the Catlins. We are also Pet Friendly but just let us know first if you have a pet with you.